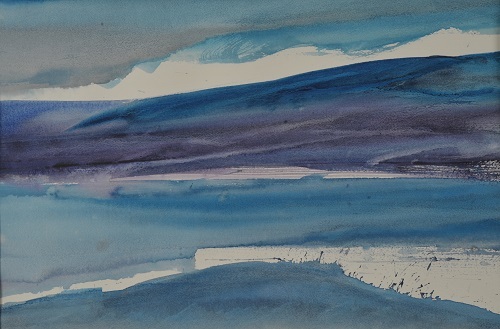 Sarah is delighted to have her large oil painting ‘Hidden Edge – River to Ocean’ complementing the chic interior of a stunning new deli Good & Proper in Stockbridge, Edinburgh. Visit the Good & Proper Deli website, Facebook and Instagram. 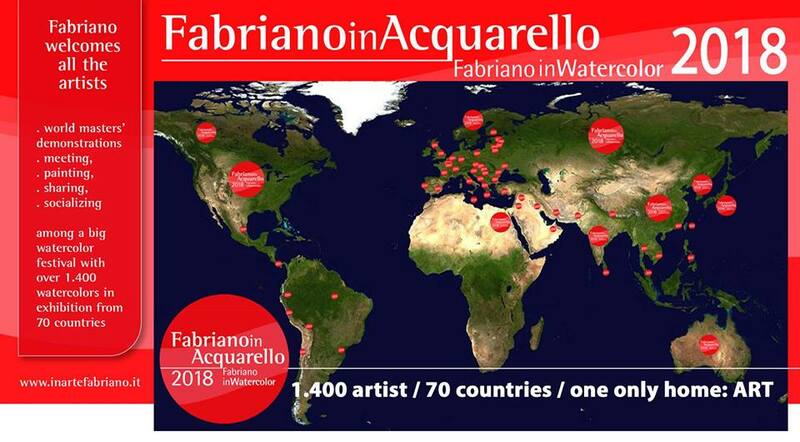 Sarah was honoured to be invited to visit and take part in this year's FabrianoinAcquarello exhibition - and to be one of select group of watercolour artists to represent Scotland at this international exhibition.